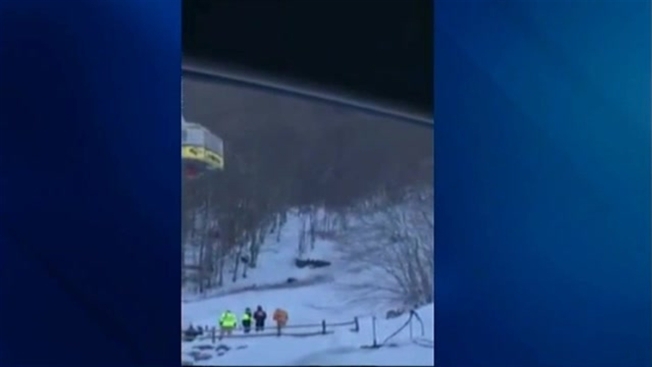 Dozens of people were trapped Sunday on a tram at Cannon Mountain in New Hampshire. Mountain officials confirmed that 48 people were in the tram suspended in the air of the Franconia ski area. All of the passengers were evacuated. According to Cannon Mountain, a service brake issue caused the tram to stop at 1:50 p.m. At 3:20 p.m., officials decided to make the evacuations. "The tram stopped suddenly so it was definitely an e-brake stop, and it swung like I've never swung on that tram before," said Jeremy Fishel, who was on the lower tram..
Fishel is a season pass holder at Cannon Mountain. He says there was not panic. In fact, the head of lift operations happened to be on the tram, as well. She told the skiers they hoped to get it moving again quickly with an auxiliary motor. But after about an hour, they decided to get the people off. Cannon Mountain marketing director Gregory Keeler says the trams have equipment to do that. "There's a door at the bottom in the middle of the car that opens up," he told necn. "A rope gets put up to the top or down from the car and it's attached to a sling and we essentially lower people down on a sling. Sort of a belay system." "They had one harness that was lowered down, and as that was being lowered down, there was a bucket that would go up and then somebody would get in the bucket," Fishel explained. "The bucket would go down, the harness would go back up." He says it only took about five seconds to lower each person the approximately 40 feet to the ground where emergency personnel waited to check everyone out. 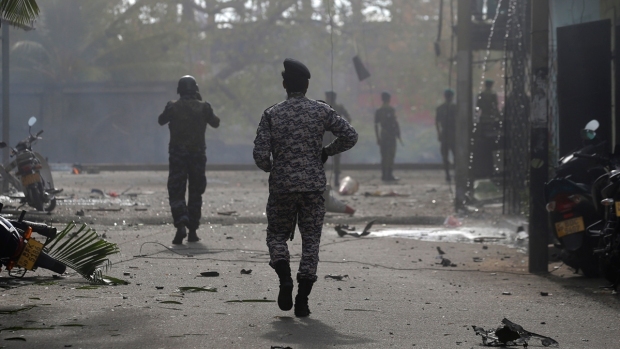 "There were no injuries reported," Keeler said. "Some cold feet, but not even any frostbite reported." The tramway was expected to be closed until 8:15 a.m. Monday. No one was injured or sickened. The mountain says it provided food, drinks and blankets to the passengers once they were freed from the tram.